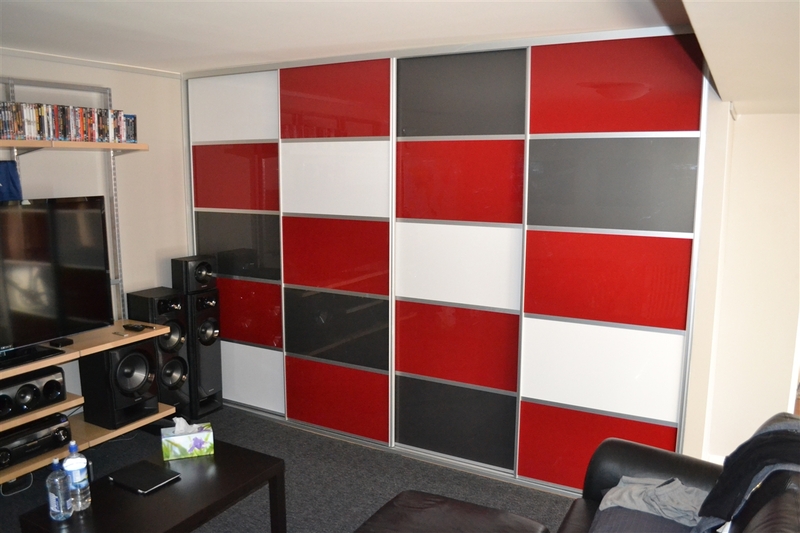 If you want to change something in your room it is not necessary to redecorate it totally. Besides, it can be daunting..! Sometimes the best way to get the new look is to change some details, like put new shelves! Especially that there is a variety of different styles, types and finishes you can choose from: corner shelves, display shelves and racks, glass shelves or wood shelves, wardrobe shelving, garage shelving, office shelving… We can continue on and on as there is no other piece of furniture which will look as good in modern interior or in classic style house as in a office, garage or shop. When you are looking for a functional storage furniture, Shelving units are the best option. Today’s families and their lifestyles require the beauty and functionality that shelving has to offer in the whole house: entertainment and living areas, home offices, wet bars, laundry centres, garages and, of course, bathrooms. In fact, the realm of possibilities that shelves open up is so big, getting started can be positively mind-boggling… In our Shelving Gallery you will be able to get an idea and explore the possibilities of using shelves. Choice is provided in the multiplicity of colours, materials and style of door opening, thus adapting naturally to any space. 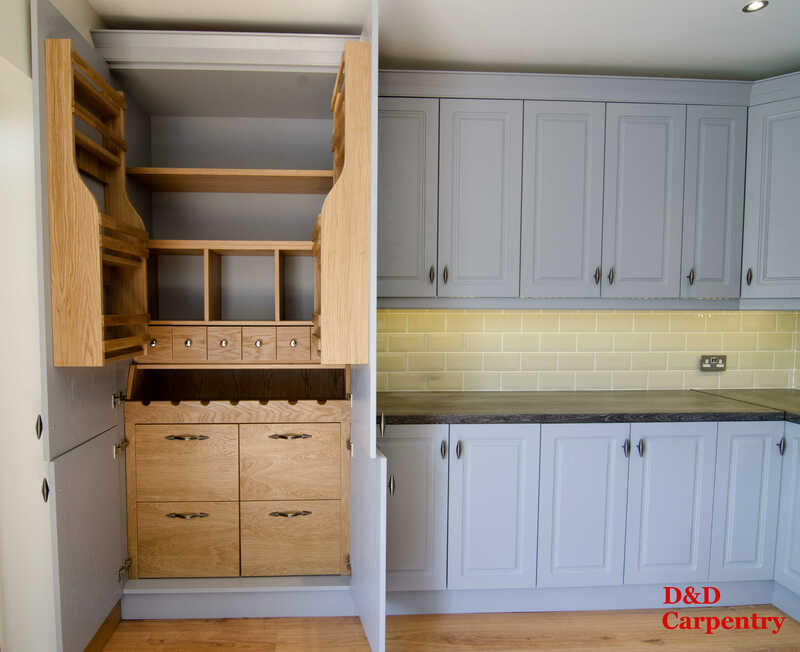 Our highly-skilled craftsmen are dedicated to providing you with the quality shelving units like glass or wood shelves, home, industrial or office shelving that you can rely on. 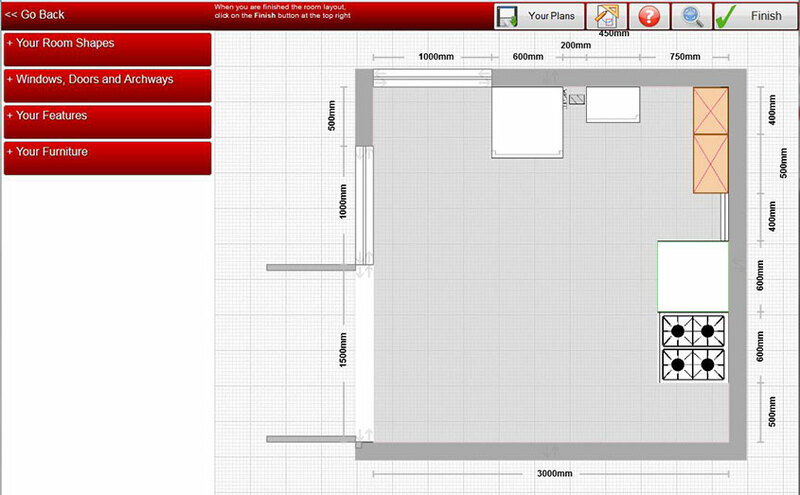 For a FREE competitive quote about shelving systems with one of our qualified designers! 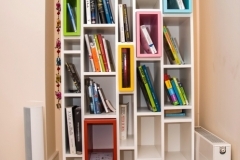 Discover Quality Shelving Solutions! Custom Made Shelves for home, office, shop or garage. 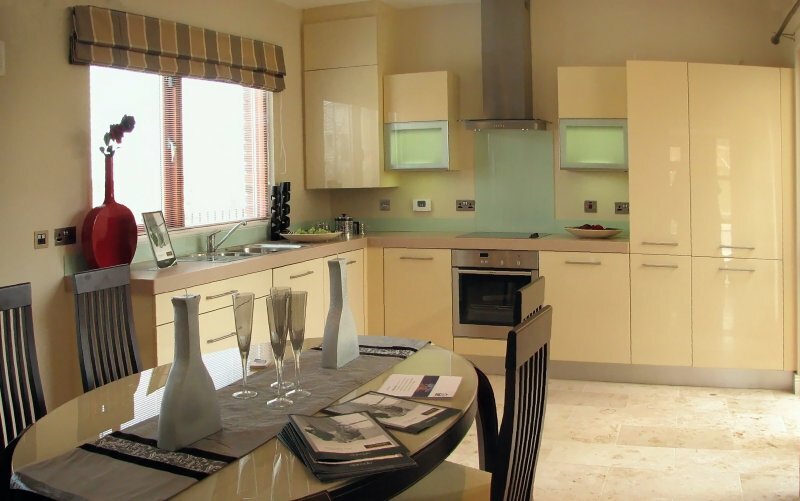 Choose from glass or wood shelving units, modern or classic style. Shelves for all tastes and desires!